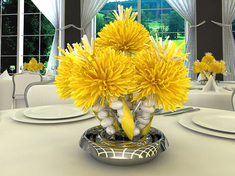 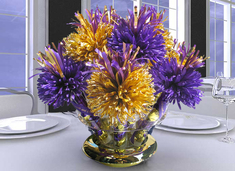 Centerpieces and Favors - 2 items for the price of one! 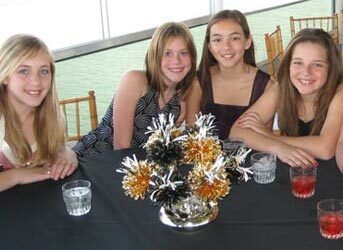 Wanderfuls Centerpieces will give your Sweet Sixteen Party that special feeling you’re looking for! 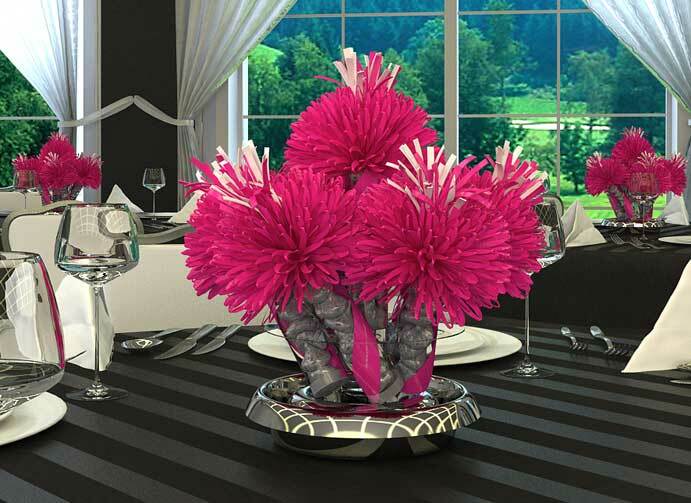 Wanderfuls, beautiful and original, Sweet Sixteen Centerpieces can be made to fit any color theme you can dream of! 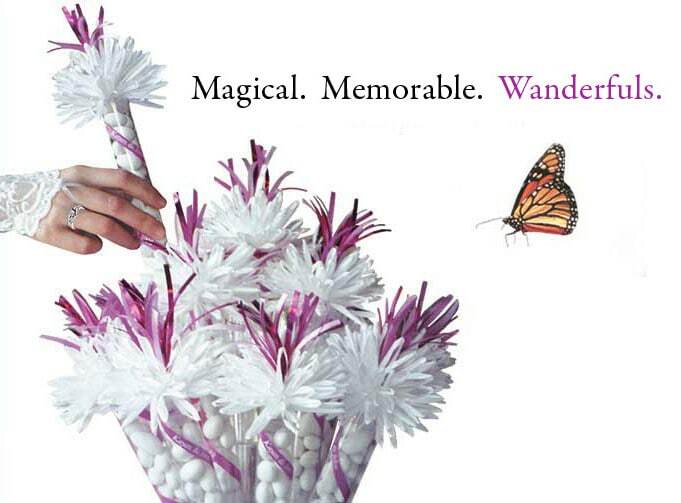 Wanderfuls – because she’ll always be your little girl. 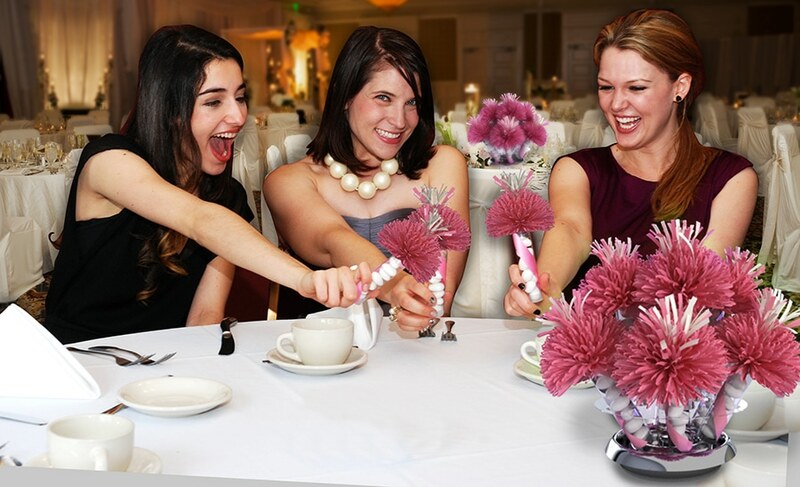 Wanderfuls made our tables sparkle!We’re so glad we made them part of our daughter’s special day. 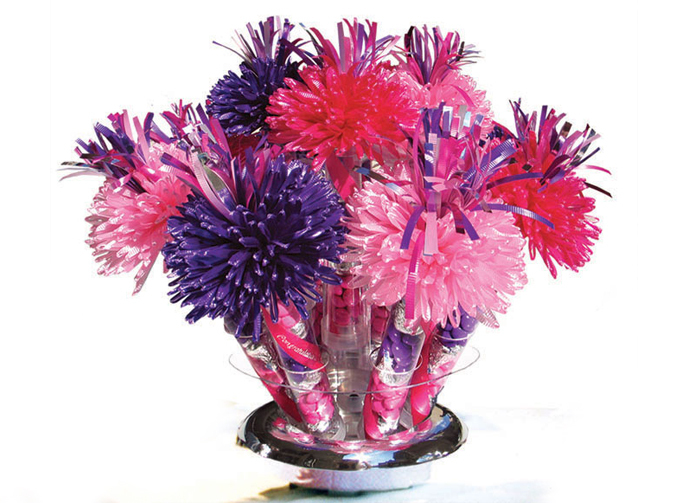 What are my party favor candy options? 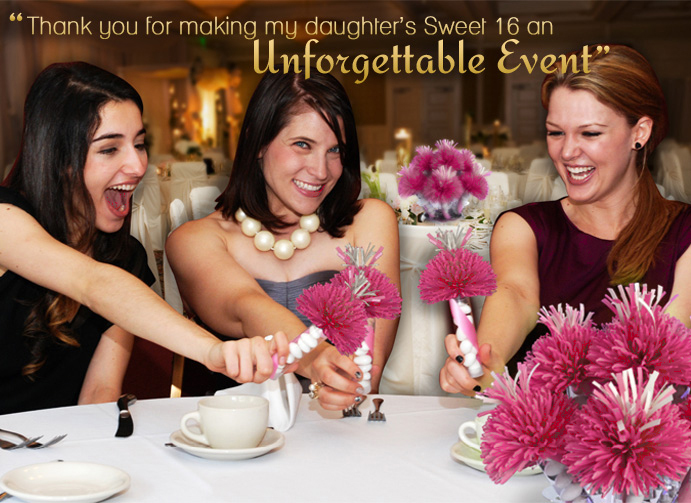 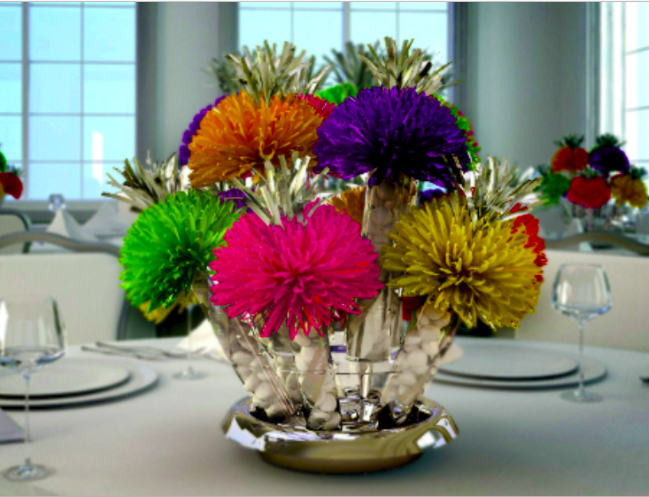 What if you want to design your own sweet sixteen centerpiece?